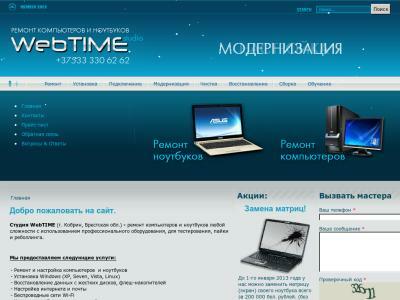 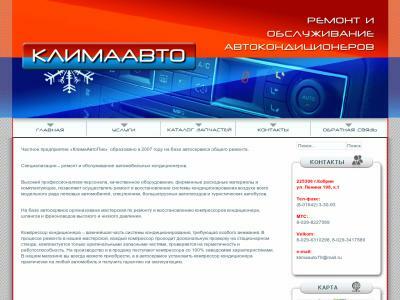 UO "Kobrin State Professional Lyceum of Services Industry"
Shop of auto parts and accessories. 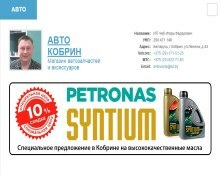 Oils, chemistry, filters, spare parts. 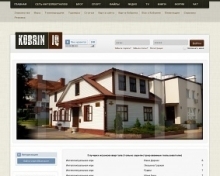 My Kobrin. 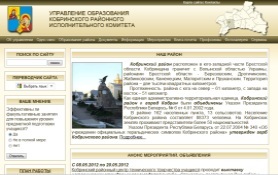 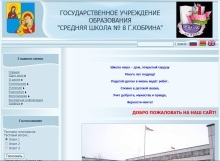 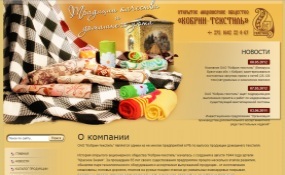 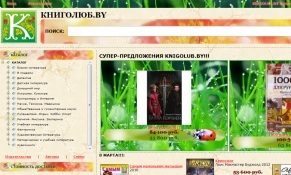 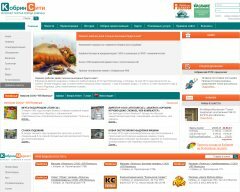 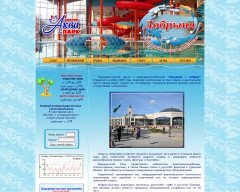 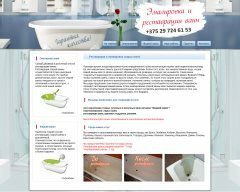 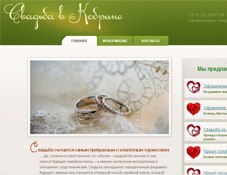 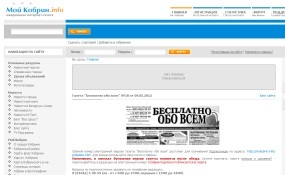 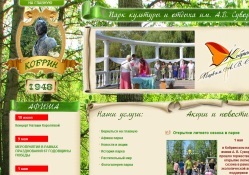 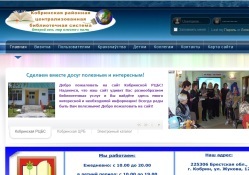 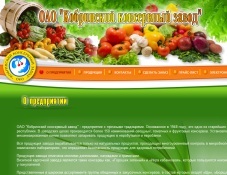 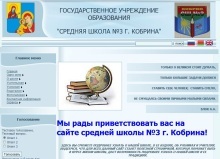 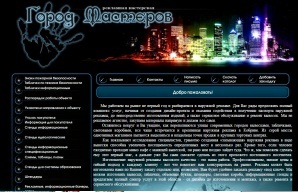 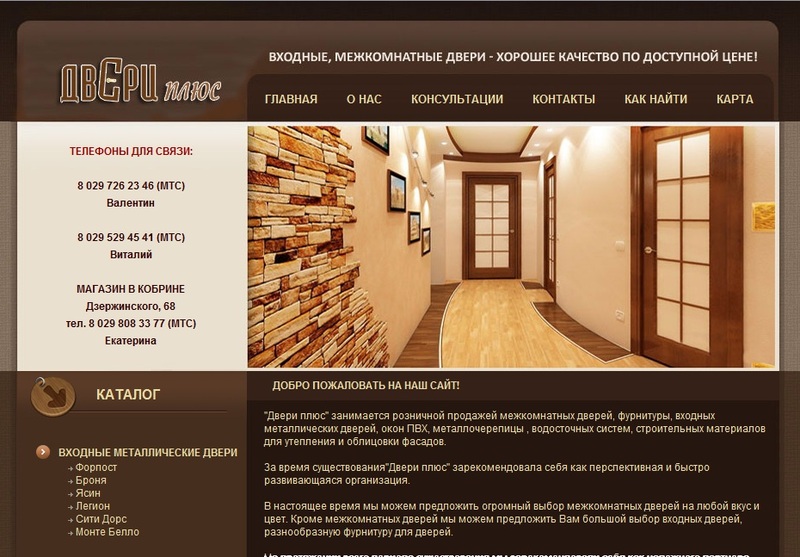 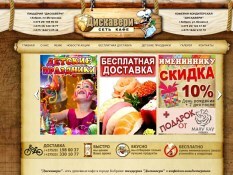 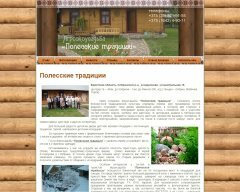 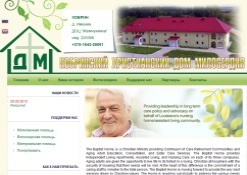 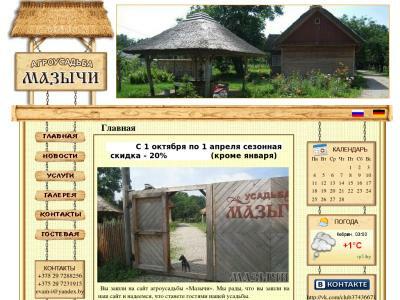 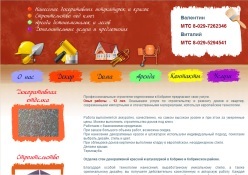 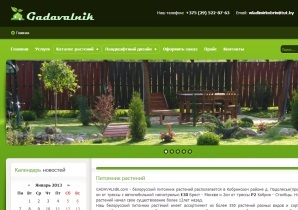 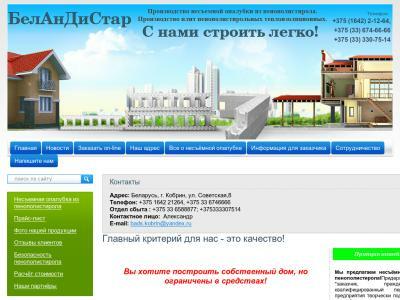 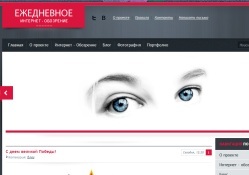 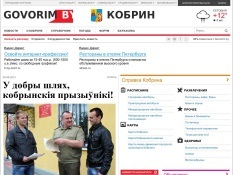 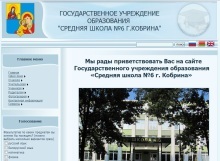 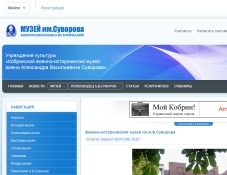 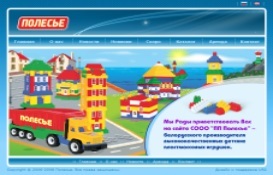 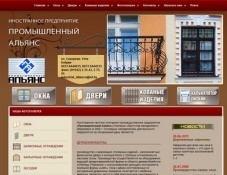 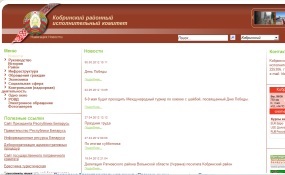 Daily online newspaper of the city of Kobrin. 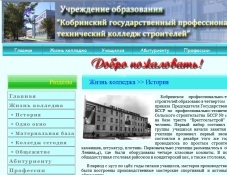 KUMPP ZHKH "Kobrinskoye of housing and communal services"
RUPP "Kobrin tool plant "SITOMO"
UO "Kobrin State Art Professional College"
UO "Kobrin State Professional College of Builders"
Foreign limited liability company "VELPAK-Kobrin"
Public association "Belarusian Association of the Help to Disabled Children and Young Disabled People"
Public institution of education "high school No. 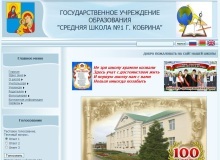 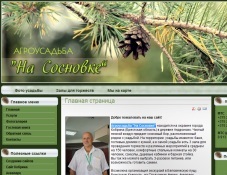 1 of Mr. Kobrin"
Public institution of education "high school No. 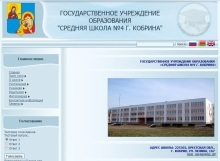 2 of Mr. Kobrin"
Public institution of education "high school No. 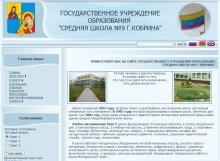 3 of Mr. Kobrin"
Public institution of education "A children's garden - high school No. 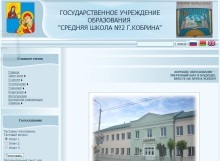 4 of Mr. Kobrin"
Public institution of education "high school No. 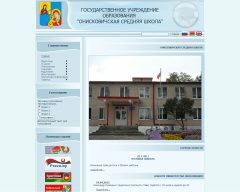 6 of Mr. Kobrin"
Public institution of education "high school No. 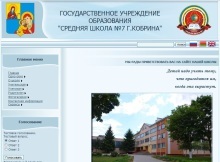 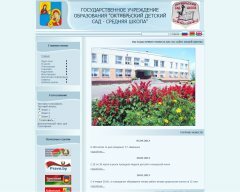 7 of Mr. Kobrin"
Public institution of education "high school No. 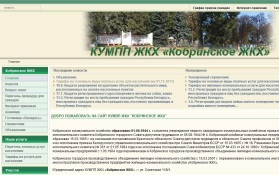 8 of Mr. Kobrin"
Public institution of education "high school No. 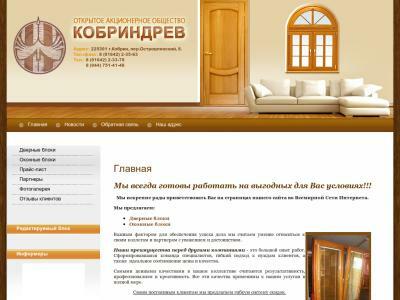 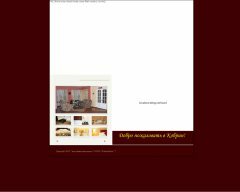 9 of Mr. Kobrin"
Foreign enterprise "Industrial Alliance" - Windows from solid pine, the PVC windows. 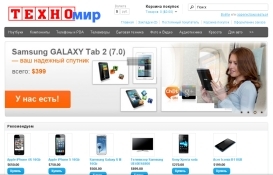 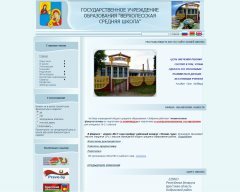 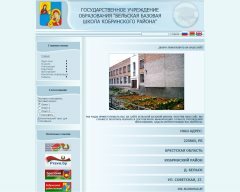 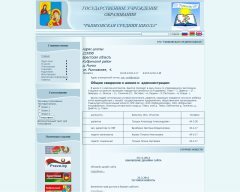 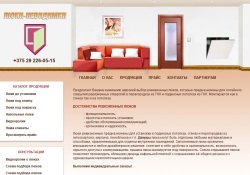 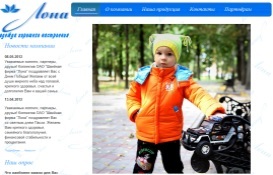 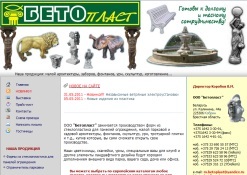 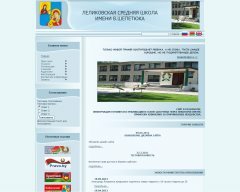 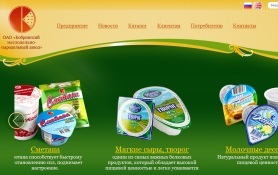 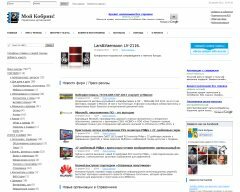 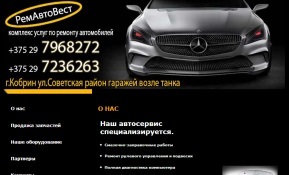 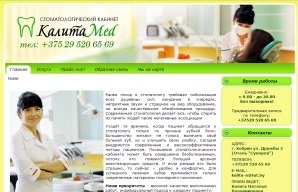 Website of men's studio of "Lepesa"
Sale of tires and disks on cars. 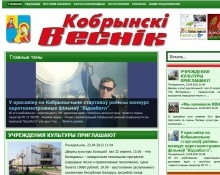 Weekly advertizing newspaper of free announcements. 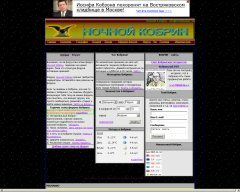 Asahi Dojo. 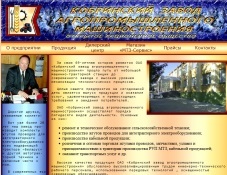 Club of studying to dzyudzyuets and self-defenses. 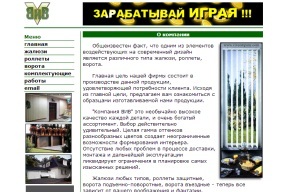 VIV company. 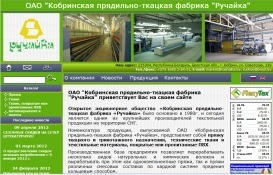 Blinds, rolleta, garage gate, automatic equipment, accessories and materials for production. 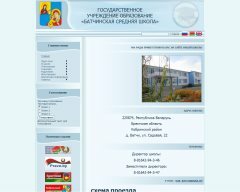 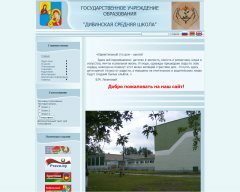 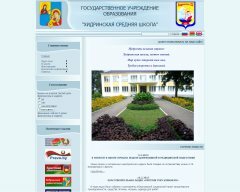 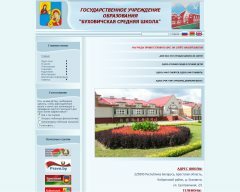 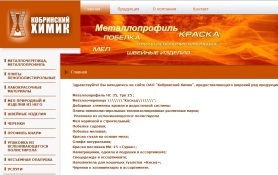 Public institution of education "Mr. Kobrin's gymnasium"
The museum - Agrousadba of "STUDINKA"